ProtonMedia: ProtonMedia featured in SmartCEO Magazine. 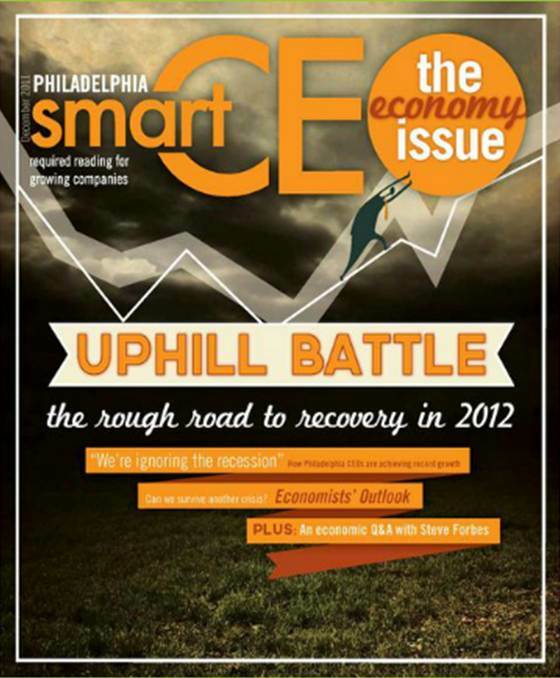 I would like to thank SmartCEO for featuring me in a recent article. We spoke about the challenges of starting a business, specifically the topic of raising capital. It was a great experience speaking with SmartCEO and I can't wait to do it again!